A sequel to Life is Strange is currently in development, developer DONTNOD has confirmed. The French developer confirmed this via a ‘special message’ on the Life is Strange Tumblr page. The original Life is Strange just reached over 3 million unique players, and the developer stated to be hard at work on a sequel for the episodic graphic-adventure. 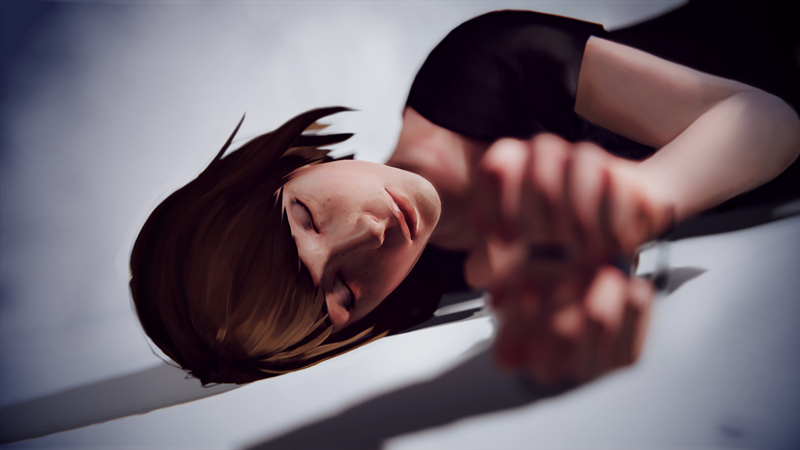 We also revealed a key piece of information that many of you have been waiting some time for now – we can indeed confirm that the original Life is Strange team at DONTNOD are working on a brand new Life is Strange game. We can’t wait to tell you all about it when the time is right, but for now we are hard at work ensuring it is the very best game we can create. We’re really thankful for your patience thus far and ask for a bit more time. The new game will not be at E3 in June this year but we will be watching the show alongside you all and wish everyone good luck! More information about the sequel will be announced in due time. The first episode of Life is Strange was released for PS3, Xbox 360, Xbox One, PS4, and PC back in 2015.